Once upon a time, I was craving something sweet...but kinda salty. "CARAMELS! That's what sounds delicious," I thought. 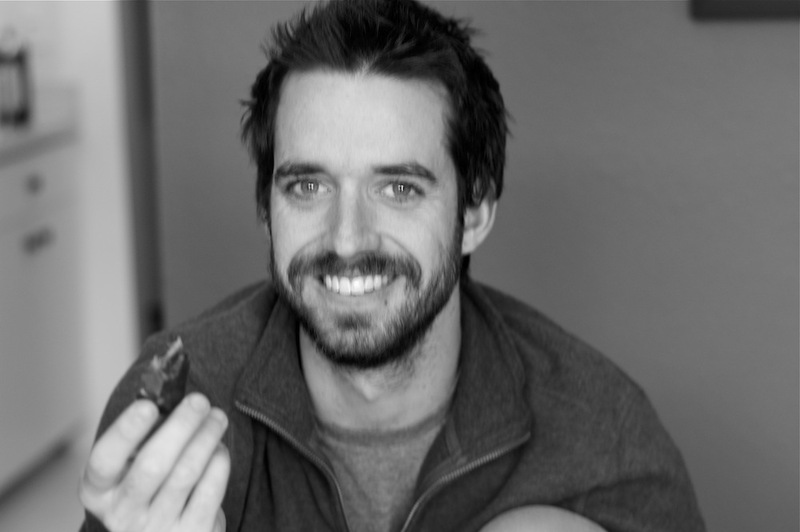 Then I told myself, "Hey...remember that one time at FireFly Handmade when I taste tested some local caramels? They were awesome...Helliemae sounds right...I'm going to look her up." So I did. and oh, am I glad I did. I received some caramels in the mail (although, totally worth the drive for me to Denver to pick them up) and RIPPED the package open to find a lovely box of perfectly wrapped yummies. 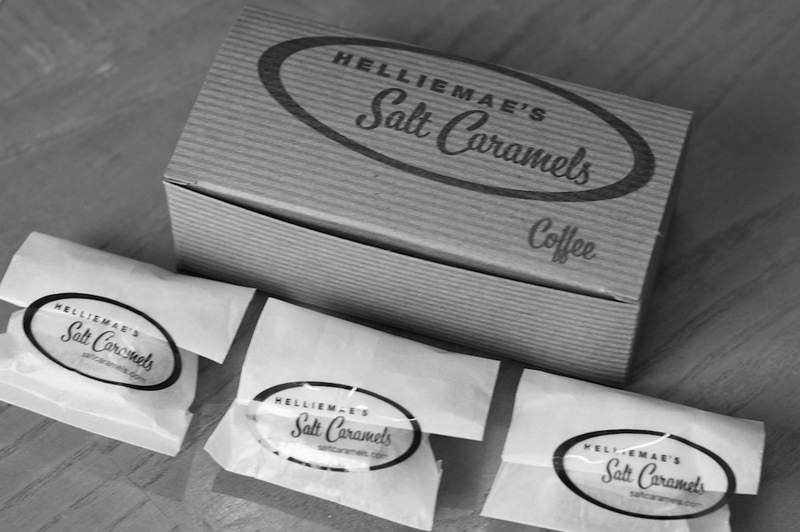 Helliemae's Salt Caramels is a business based out of Denver, CO. Her bio is as charming as her caramels are and so I wanted to encourage you to click here and read ALL about this company. I promise it's a fun, quick read and you will fall in love with Ellen. Promise. "Caramel so deep & tawny it warms you from the inside. Lemon with a pucker that takes the enamel right off your teeth. Coffee as black as Gordon Gekko's soul." That's what we're dealing with here, folks. Incredible flavors that make you savor every.single.nibble. You all know that I'm a sucker for packaging. This girl has it going on in that area and explains it well, "The attention to detail extends to packaging: the kraft boxes are 100% recycled, and the logo on every box is stamped by hand, using stamps from Pepperdines in Denver." Chase & I indulged in the coffee flavor, as well as the classic salt..and I still can't get over how delicious they are...and FILLING, too! But that doesn't keep me from wanting more, which is why I'm headed over to her website right now to order a box ((or three)). Those look so delicious!! Now I am craving a sweet treat!! ummm i am sooo hungry right now!!! these sound delish!! i want, i want, i want NOW! All you had to say was "salt caramels"! I'm drooling! OMG those sound so amazing! I love salted sweets!! Luck you! Check out my awesome Ande Monster Giveaway mmmk!! these sound ah-mazing!! 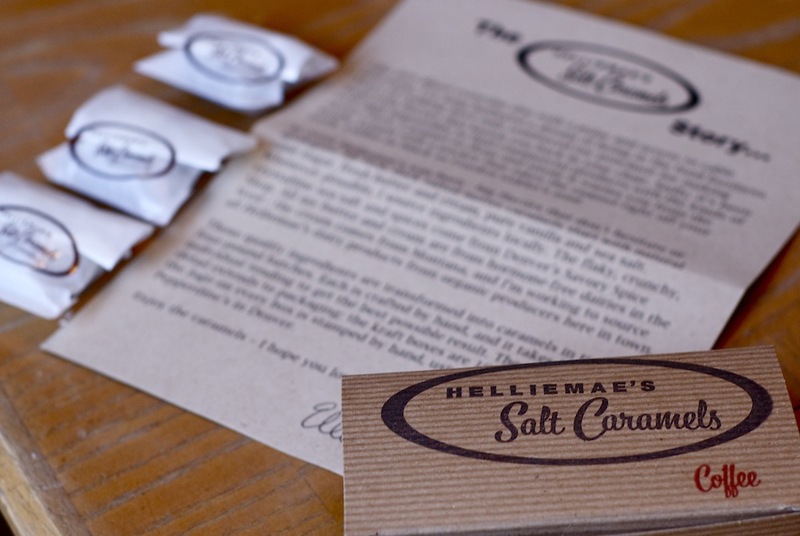 LOVE caramels; too bad it wasn't in all of our mailboxes today, teehee.